Avail this promo package now! 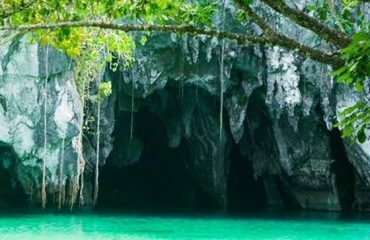 It’s time to adventure the wonderful nature of Underground River, one of the most amazing attraction in Palawan Island with this Tour Package 3 Days 2 Nights. Hurry! All about the Promo Underground River | 3 Days. 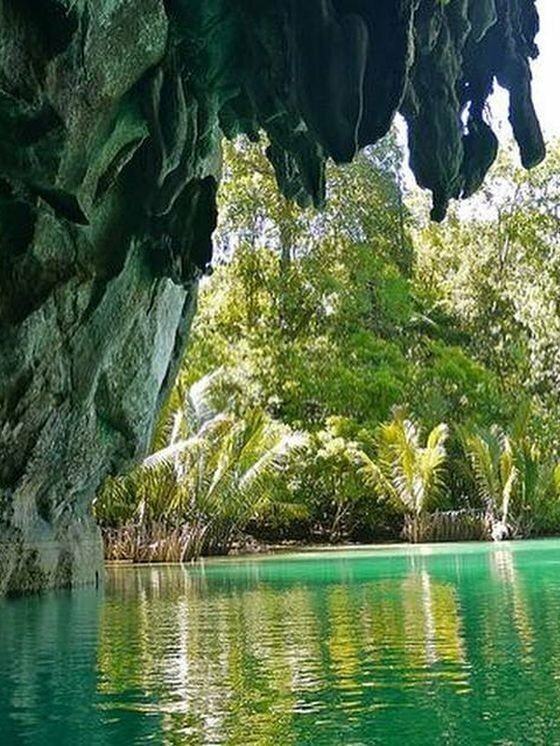 The best time to visit the Underground River is the dry season from October to May, however, it is possible to visit Underground River all year round. 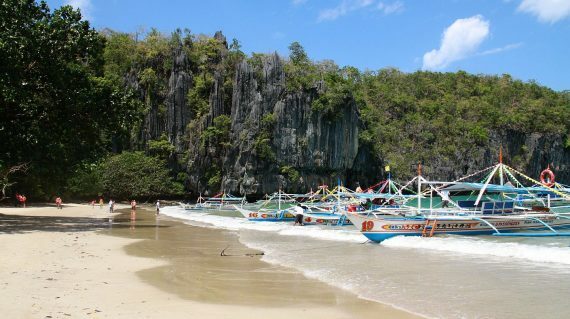 You will be collected from your hotel in Puerto Princesa (between 7.00-7.30am) and driven for about 2 hours to the Underground River in Sabang. 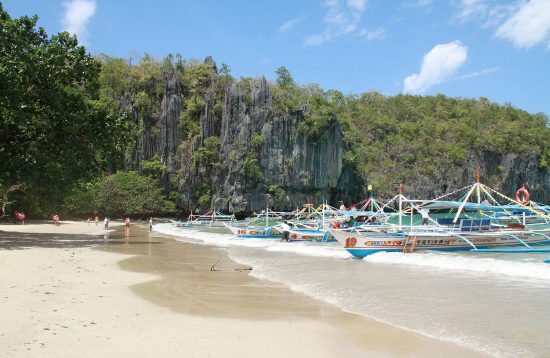 On arrival take a short boat ride from the wharf to the Sabang Beach, the entrance to the Underground River. 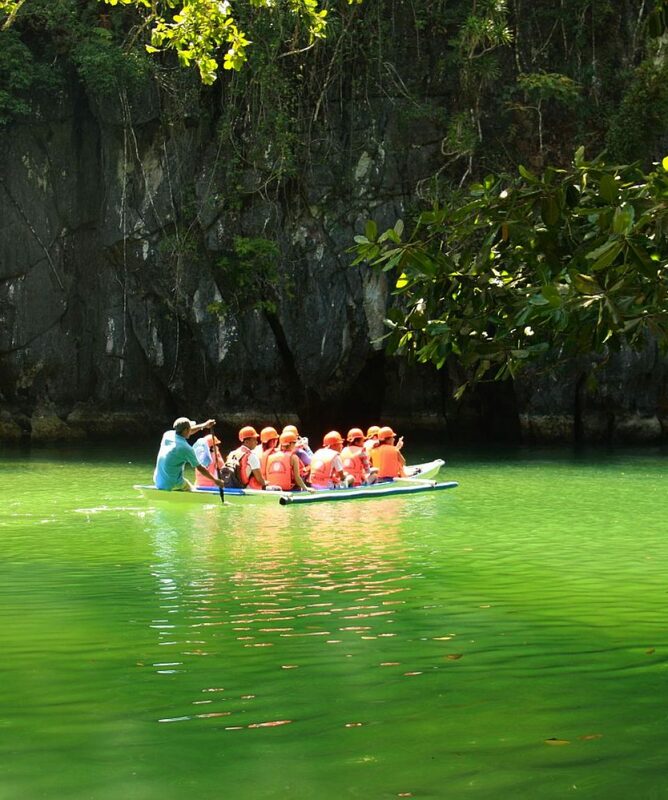 Hop on a park-operated paddleboat boat equipped with a search light, and wind your way down the Underground River. 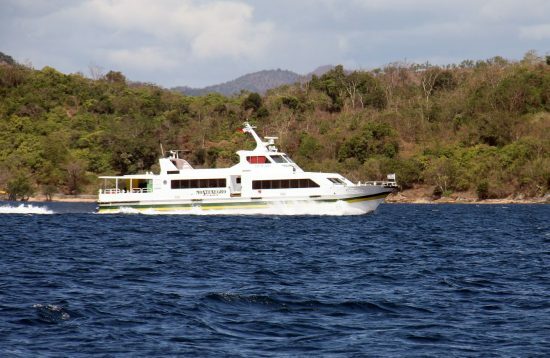 Enjoy the impressive stalactites and the awesome rock formations while you cruise. The boatman will point out fantastic stalagmites and stalactites that, with imagination, resemble animals, religious images, and vegetables. Return to Sabang beach for lunch and then transfer to Sheridan Beach Resort. Overnight at the Sheridan Beach Resort. 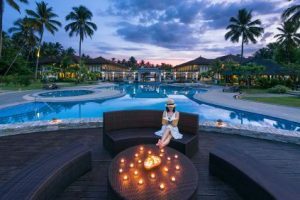 Sheridan Beach Resort & Spa is nestled between towering mountain ranges and the clear blue waters of the West Philippines Sea. The resort offer deluxe facilities such as Outdoor swimming pool with kiddie pools and Jacuzzi, Outdoor Fitness Gym, Spa, Sightseeing/Tour Arrangements, Beachfront Restaurant, Swim-up Bar and ATV/Motor Vehicles. Transfer to Puerto Princesa airport by private van. Nestled between towering mountain ranges and the clear blue waters of the West Philippines Sea lies the premier property of Sheridan Beach Resort & Spa, the first green resort in the Philippines known to champion environmental sustainability in Sabang Beach, Puerto Princesa, one of the country’s most protected areas. Is Palawan a good travel destination?Is Underground River different from Subterranean River?What’s the best hotel in Sabang?Is there any transportation from Sabang to El Nido?I don’t have Paypal account, can I pay with credit card?Can you customize this itinerary for me? What type of accommodation can you offer?Can you book the internal flights? 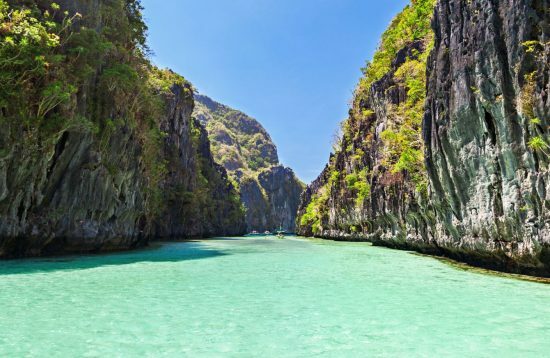 Is Palawan a good travel destination? 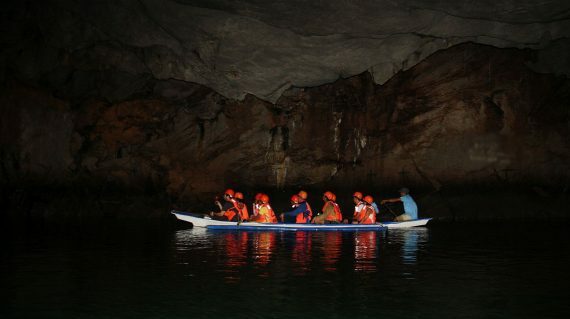 Is Underground River different from Subterranean River? 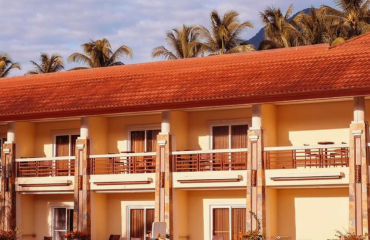 What’s the best hotel in Sabang? 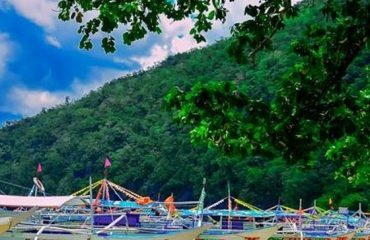 Is there any transportation from Sabang to El Nido? Can you customize this itinerary for me? Can you book the internal flights? Yes. 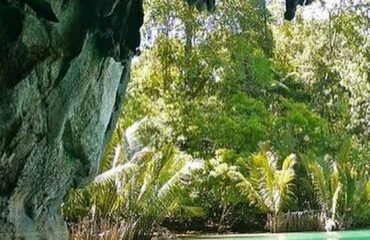 Palawan has been dubbed the Best Island in the World by Condé Nast Traveller readers in the years 2015 and 2016 and in Travel + Leisure Magazine’s World’s Best Awards 2017. No, they are the same thing. 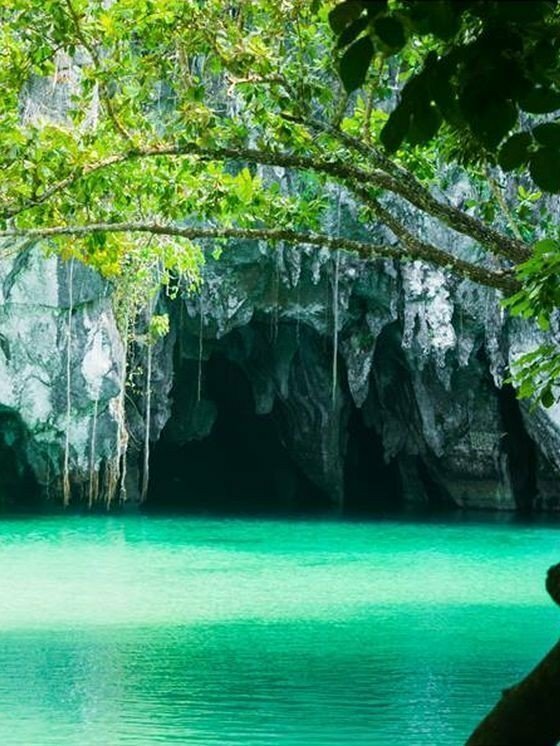 Puerto Princesa Subterranean River National Park is a protected area of the Philippines located about 80 kilometres (50 mi) north of the city centre of Puerto Princesa, Palawan. 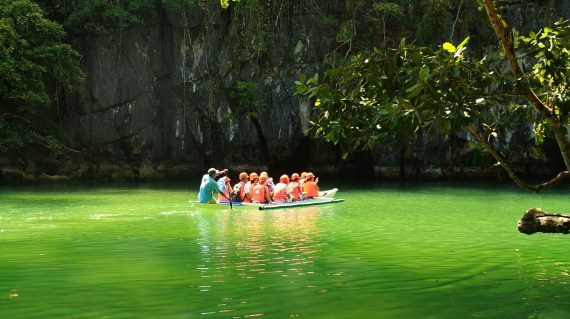 The river is also called ‘Puerto Princesa Underground River’. 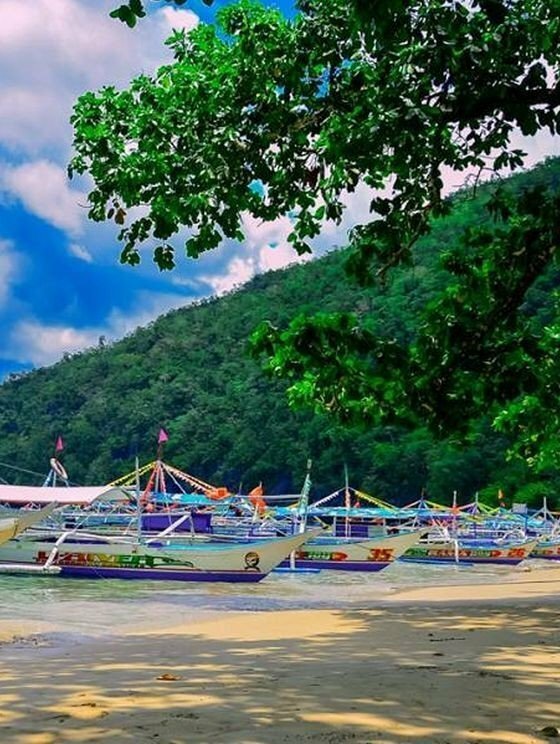 We suggest Sheridan Beach Resort and Spa that is conveniently located walking distance to Sabang wharf where you can board the boat to the Underground River. Yes! We can offer a private van (seating capacity 8 persons) at Php 7,500 per van per way. Yes, it is our pleasure to create a unique tailor made itinerary for you. 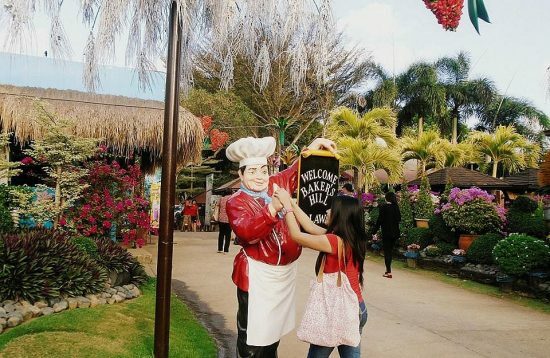 The tailor made itinerary will suit your requirements perfectly and allows you to maximize your time. 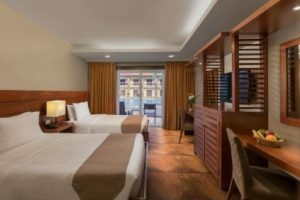 We can match the style of accommodation to your budget or requirements. We work with Guest Houses, Small Hotels and Luxury beach Resort. We are more than happy to advise you of the airlines and schedule, however we do not arrange flights. You can book them online on the website of the airline company at the best discounted rates.